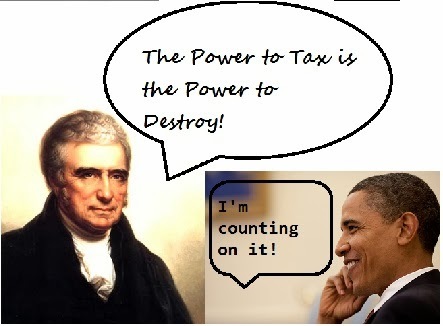 Tax attorney Cleta Mitchell absolutely destroys Obama’s lies to the American people when he claimed that bone-headed bureaucrats in some remote office was responsible for the targeting of Tea Party, Patriot and conservative groups by the IRS. She makes three clear points, then expands and proves her case in front of Congress in the video below. Everything Obama has uttered in regards to this massive IRS targeting scandal has been a huge lie and the people of the US need to hear it, know it and act accordingly.